© NASA / Arizona State Univ. NASA scientists are outdoing themselves yet again: by reworking the planned route for a robotic mission to a giant asteroid worth $10,000 quadrillion, they’ve managed to cut costs, launch sooner and arrive four years earlier than planned. Not bad. The Psyche planetoid, measuring 240km (149 miles) in diameter, is located in the asteroid belt between Mars and Jupiter and is made almost entirely of iron and nickel. At current market prices, such an asteroid, a truly unique object in our solar system, is estimated to be worth $10,000 quadrillion ($10,000,000,000,000,000,000). That is, if you could successfully tow it into orbit and then mine it (and find someone to buy all of it, of course). 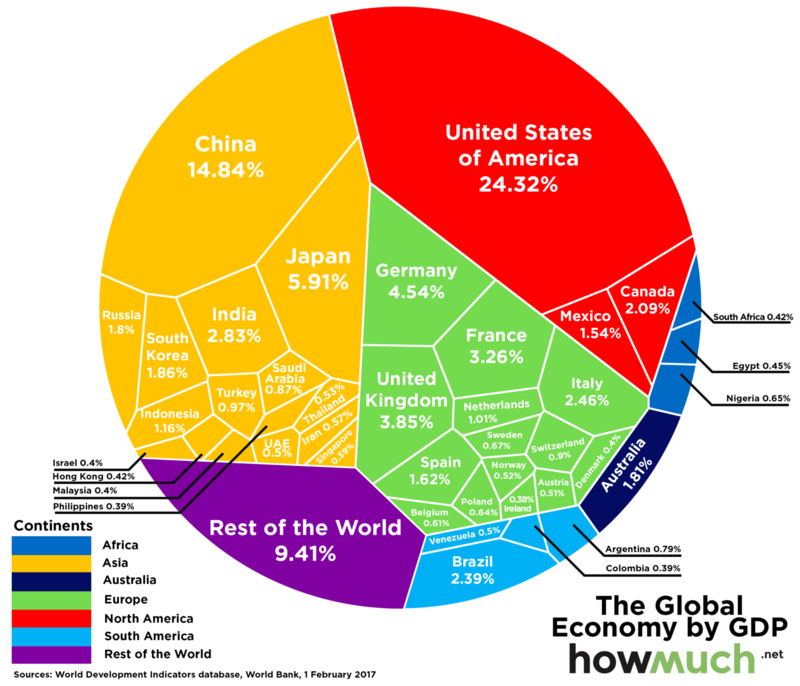 For scale, the entire global economy is worth over $74 trillion. 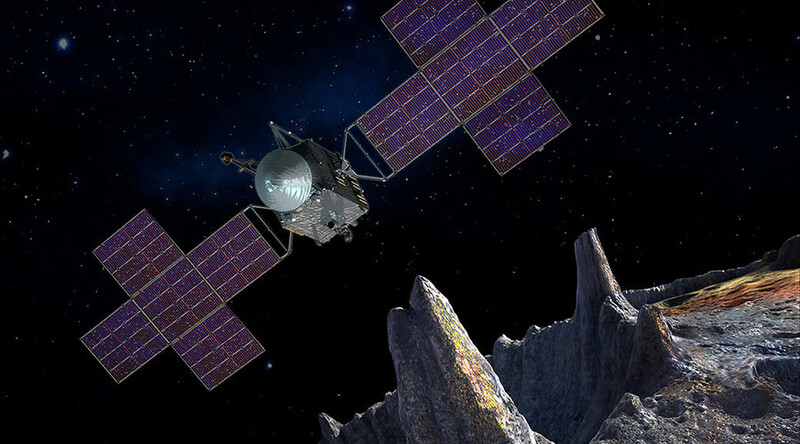 “We challenged the mission design team to explore if an earlier launch date could provide a more efficient trajectory to the asteroid Psyche, and they came through in a big way,” said Jim Green, director of the Planetary Science Division at NASA Headquarters in Washington, as cited in a NASA press release. “This will enable us to fulfill our science objectives sooner and at a reduced cost,” he added. The original launch date for the mission was in 2023 with a scheduled arrival sometime in 2030. With the new trajectory, however, it will launch in the summer of 2022 and arrive at the asteroid belt in 2026. The key to the galactic shortcut is mindblowing in and of itself: By scrapping a planned gravity boost around the Earth, the team of scientists figured out how to avoid any pit stops or paying the gravity toll in passing too close to the sun. "The biggest advantage is the excellent trajectory, which gets us there about twice as fast and is more cost effective," said Principal Investigator Lindy Elkins-Tanton of Arizona State University in Tempe. Speculation is rife among the NASA team that the asteroid could indeed be the solidified core of a planet. "It's such a strange object," Elkins-Tanton previously told Global News Canada in January. "Even if we could grab a big metal piece and drag it back here ... what would you do? Could you kind of sit on it and hide it and control the global resource – kind of like diamonds are controlled corporately – and protect your market? What if you decided you were going to bring it back and you were just going to solve the metal resource problems of humankind for all time? This is wild speculation, obviously." The Psyche mission craft, built by Space Systems Loral (SSL) in Palo Alto, California, has also been upgraded. Instead of the original design, which featured a four-panel solar array in a straight line on either side of the craft, the new design features a more powerful x-shaped design. The Psyche craft is part of NASA's Discovery Program, a series of lower-cost, highly focused robotic space missions that are exploring the solar system. The Psyche mission is only one of exploration, it won’t actually be towing this giant metal ball back to Earth. More specifically, the mission will investigate whether Psyche is the core of an early planet, how old it is, whether it formed in similar ways to Earth's core, and what its surface is like.